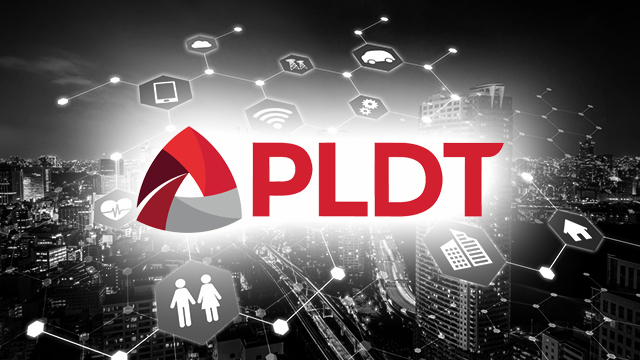 PLDT Inc., the Philippines’ largest telecommunications group, announced on August 10 that its wireless subsidiary, Smart Communications Inc., has signed a memorandum of understanding (MoU) with Swedish multinational telecoms networking technology provider Ericsson to roll out “the country’s first 5G pilot network” by next year. 5G or “fifth-generation wireless technology” refers to the latest version of cellular technology for mobile networks available today. Its characteristics include extremely high speeds coupled with low power and low latency, making it possible for various applications of Internet of Things (IoT). “5G opens up exciting possibilities for Internet of Things (IoT) applications for Filipinos, particularly in healthcare and smart cities,” the company said. Globe Telecom, PLDT’s main competitor, announced last June that they will be rolling out similar services also by the second quarter of next year. PLDT said the 5G Trial System is 3GPP compliant and will be initially rolled out in Luzon by the first half of 2019. Ericsson will provide the 5G RAN, Core and Transport solutions for the deployment. Along with the planned 5G rollout, PLDT is also working to improve and upgrade their own Core and Transport elements to make sure their network base is 5G-ready. “This includes upgrading to fiber the backhaul connecting the network’s cell sites around the country and deploying 5G-ready equipment in the ongoing LTE roll-out,” explained Mario G. Tamayo, PLDT and Smart senior vice president for Network Planning and Engineering. As of the date of the announcement, PLDT revealed that Smart now has over 2,500 5G-ready sites. That compares with the total number of cell sites of both Smart and Globe Telecom, which stood at 16,000 as of May 2018, according to news reports. PLDT's Smart has been working on bringing 5G to the Philippines since 2016. It opened its 5G TechnoLab in June, a dedicated research and development facility for 5G testing. Recently, Smart successfully achieved 5G speeds of over 14 Gigabits per second (Gbps) during a test held in TechnoLab with Chinese multinational telecommunications company Huawei Technologies Co., Ltd.
Related story: Will Price of High Speed Internet Drop Sharply as Globe-PLDT Rivalry in Home Broadband Heats Up?